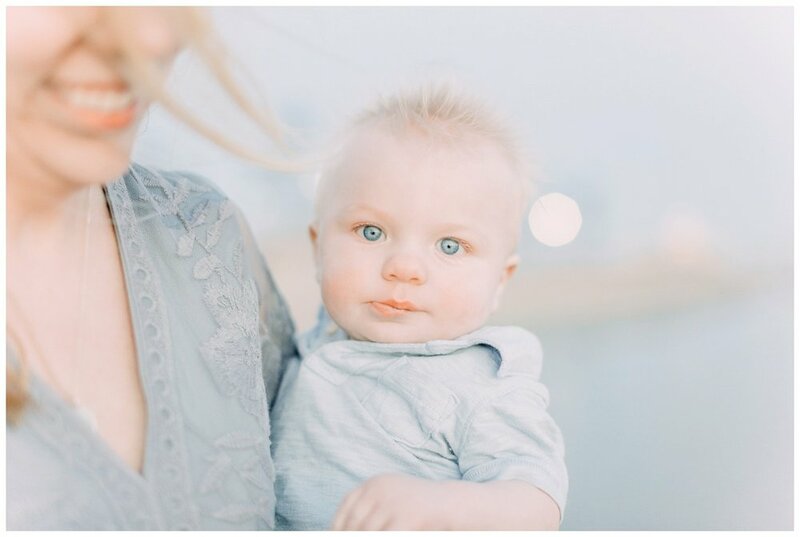 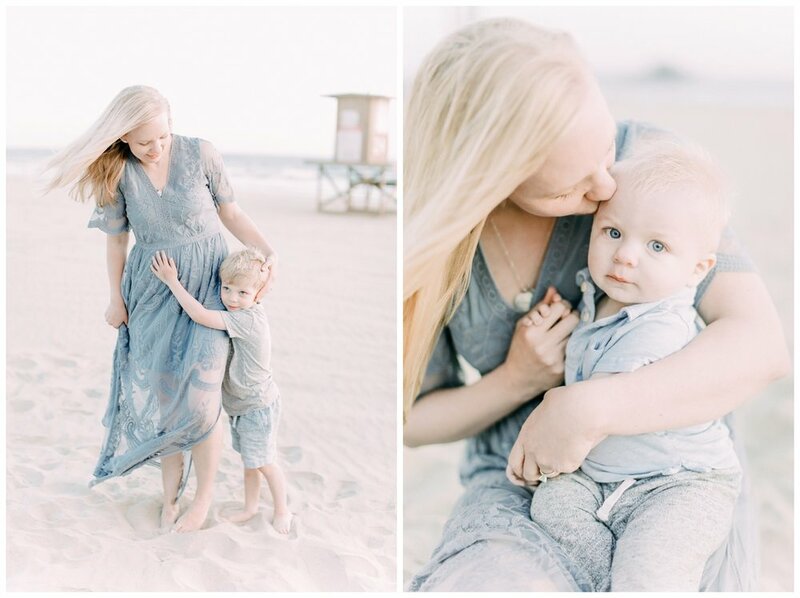 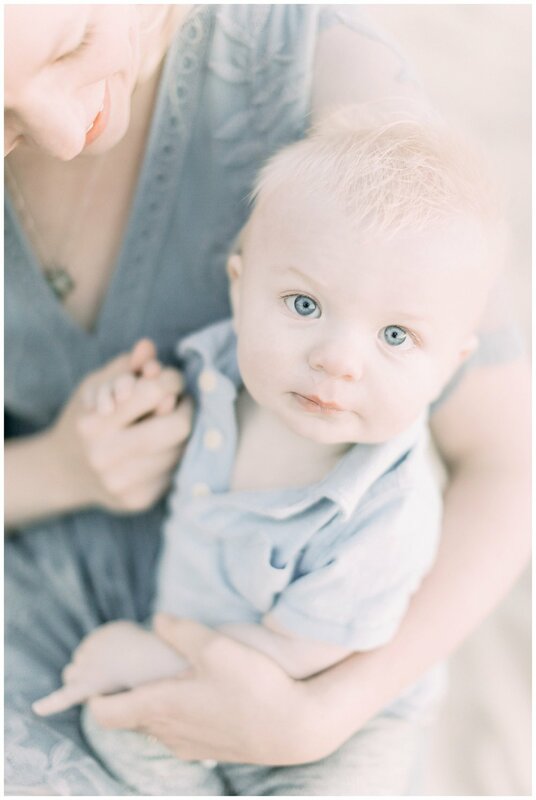 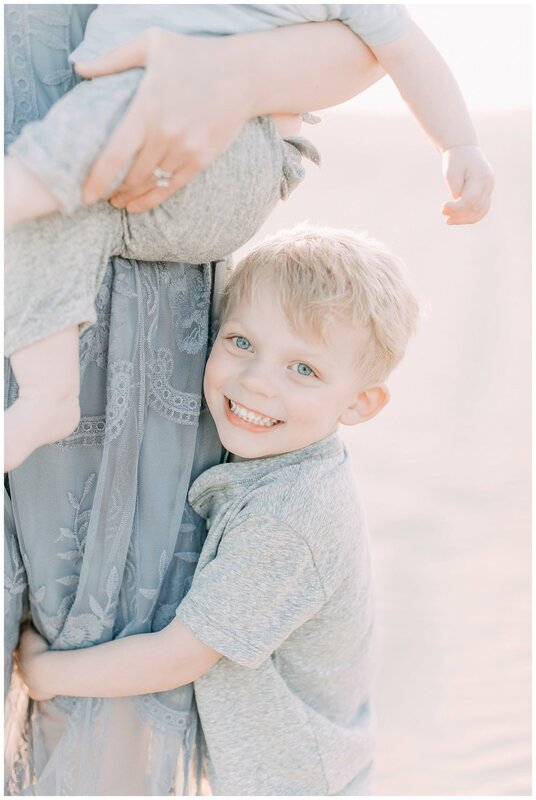 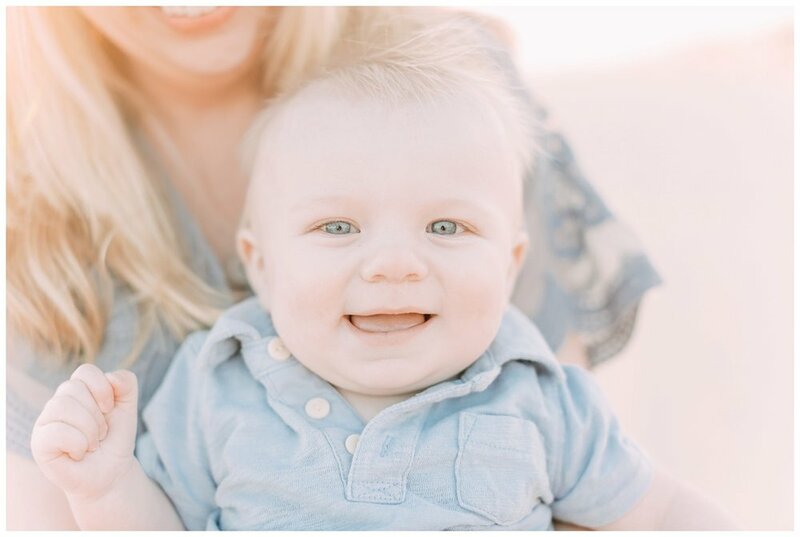 The Bing Family Mommy and Me Session was one of the sweetest I have done to date. 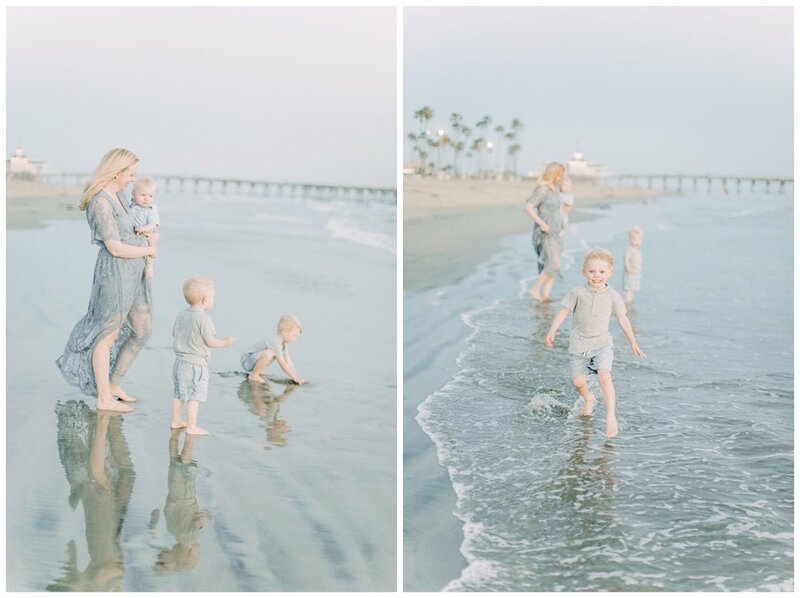 As a local to Orange County, Huntington Beach is one of my favorite Orange County Beach locations. 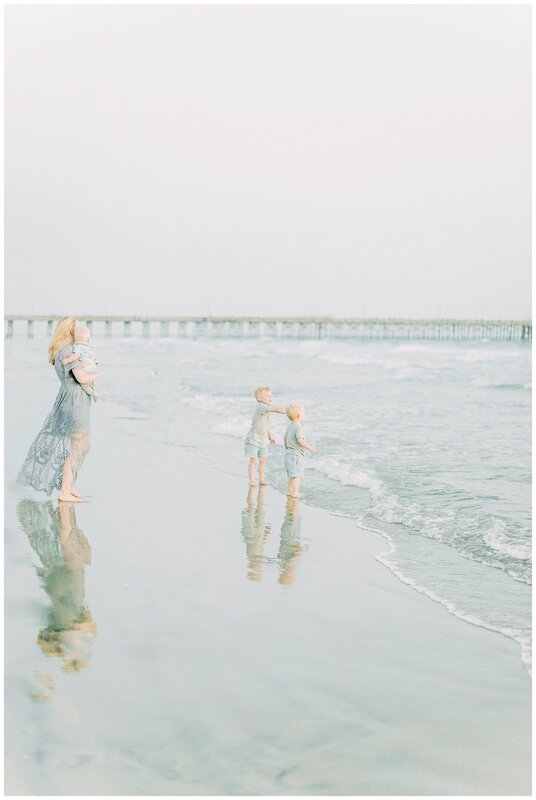 Watching this mom of boys chase them around the beach made it really easy to capture the sweet motherhood moments. 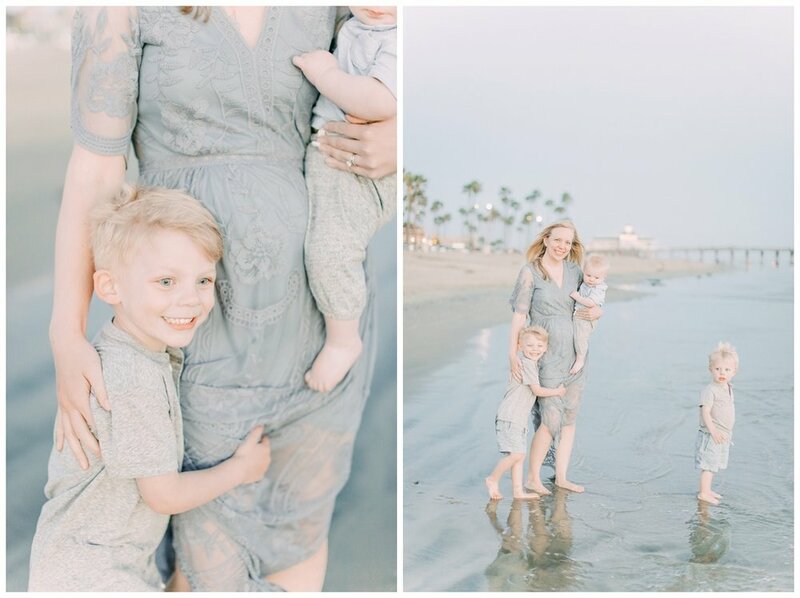 Often moms are the one taking the photos, trying to capture moments of their children instead of moments with them. 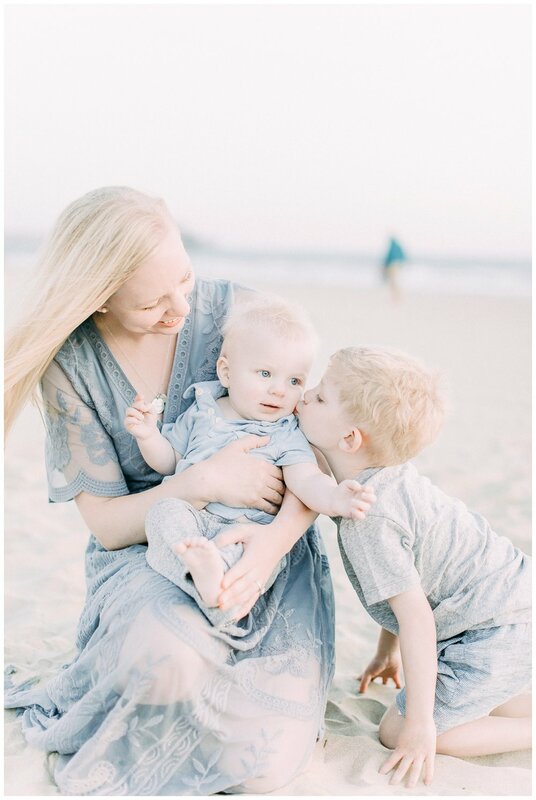 Motherhood Sessions, just like family sessions, allow for those intimate moments that we often experience to be captured.